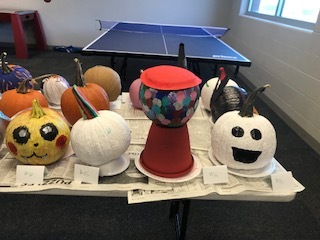 Norris TeamMates recently had an activity where our mentors and mentees decorated pumpkins. This was a fun activity for both. Thanks to Roca Berry Farm for donating the pumpkins. 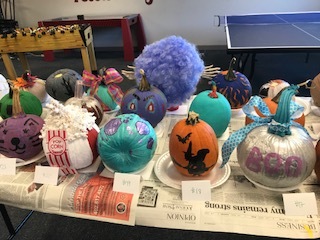 Over 30 pumpkins were painted. Categories were superhero, scariest, goofiest, and best painted.